Four years of fading in a sunny office. © 2019 NEW LIFE SERVICE CO. of DALLAS. ALL RIGHTS RESERVED. 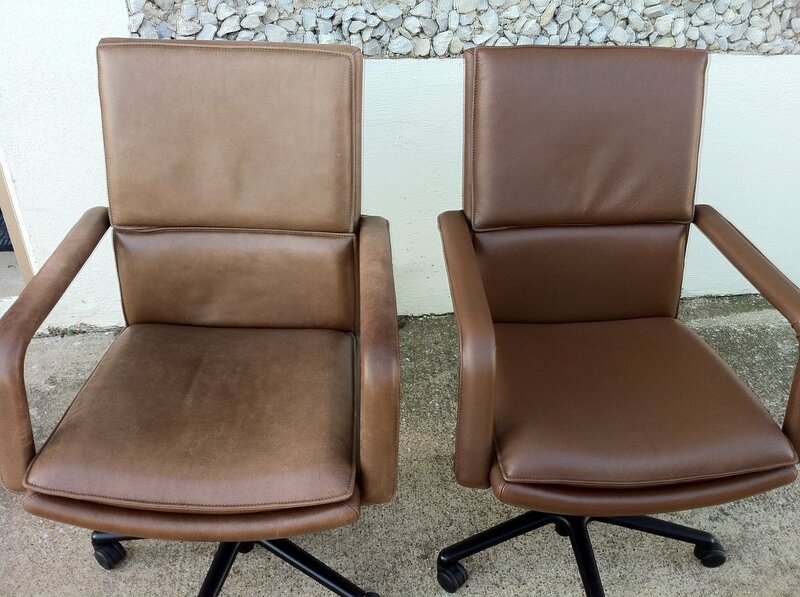 Leather Repair & Refinishing; Vinyl & Plastic Repair & Refinishing. 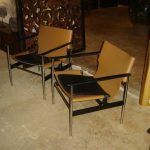 Aviation - Automotive - Office & Home Fine Furniture.